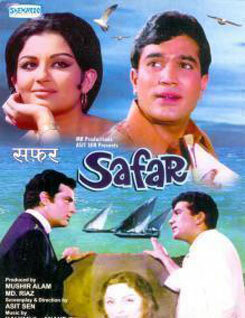 Zindagi Ka Safar, Hai Ye Kaisa Safar is a sad song from film Safar. Kishore Kumar has sung it. Indeevar has written its lyrics while Kalyanji & Anandji has composed its music.